Since I'm a self confessed oxfords-holic I decided to make every Tuesday, "oxfords Tuesdays", where I'll wear a pair from my oxfords collection for the day! 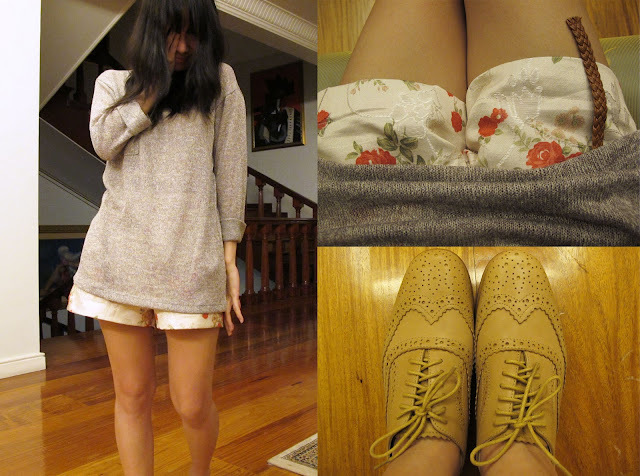 The first pair I decided to wear for this new blog segment is this awesome pair of brogues from Anthology called London. The name is very apt for the pair don't you think? I love this pair from the colour & design to it's buttery soft leather. And they are very comfortable to boot too! 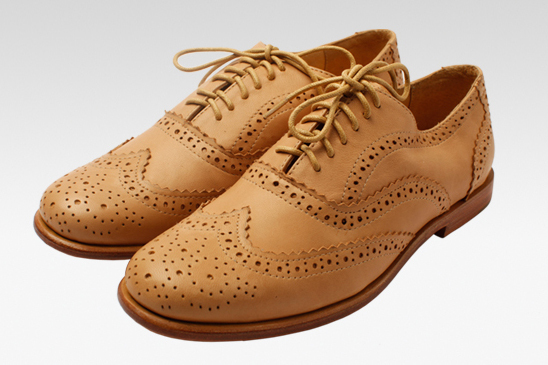 hi my name is anjelica and i am an oxfords-holic. I want! Gotta save up for it! You look casual yet sweet and chic! now those are some gorgeous oxfords!!! can't wait to see more from your collection.